BLOOMSTONE – Point Arbor, Inc.
Point Arbor Inc. and Kalispell National Investment Company work hand-in-hand to offer affordable quality homes in the newest subdivision in Kalispell. This 90-acre project is situated near KidsSports, FVCC, Glacier High School, medical facilities, and the main shopping corridor of Kalispell. 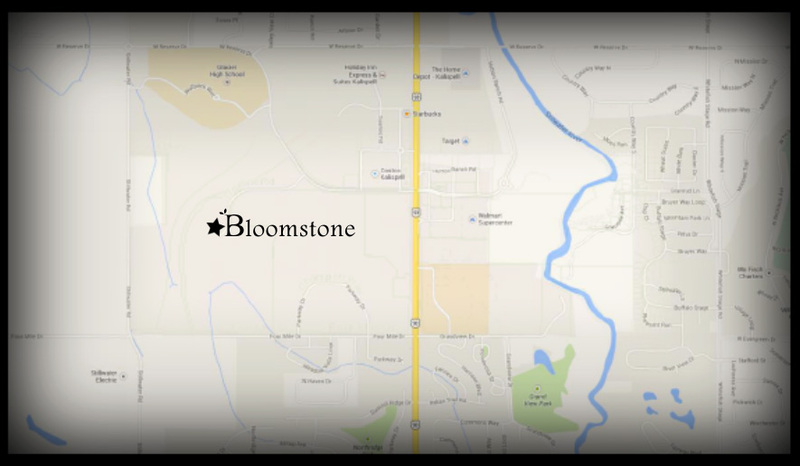 Bloomstone offers convenience along with plenty of access to lifestyle-enhancing opportunities nearby. Bloomstone’s trail system, once fully developed, will connect with the KidsSports trail system as well as Rails to Trails. Planned common areas provide green space and recreation for Bloomstone community members. Parks and a health & fitness trail system are evenly dispersed throughout the neighborhood. Treeline Road will ultimately connect to Four Mile Drive. Charter Spectrum offers high-speed internet and cable. Northwestern Energy provides access to natural gas. The subdivision utilizes city of Kalispell water, sewer, and trash. Century Link provides phone and high-speed fiber. Bloomstone is in Kalispell’s School District One which includes West Valley Elementary and Glacier High School. The Artisan Series info can be found here. If you are interested in a custom home, Point Arbor Inc. would be glad to build from your blueprints or work with you to find the perfect plan.